If you want to find an excellent selection of amazing high-quality used trucks for sale in Indiana as well as great deals and offers that you are sure to enjoy, then all you need to do is stop on over to Lucky 7’s car store near you today and check out what we can offer you. Lucky 7’s car stores near you is a great dealership that can offer drivers like you a ton of amazing vehicles for sale, including used cars trucks for sale in Indiana that you are sure to love. Here with Lucky 7’s car stores near you, drivers like you can easily browse through many different makes, models, and body styles of used trucks for sale in Indiana and much more, making it easy to find something that is right for your needs. With our wide range of used trucks for sale in Indiana and much more it will be faster and easier to find the used truck for sale that is just right for your needs and more. We also sport many great deals, offers, specials and more that you are sure to enjoy as you shop around for your next vehicle. So come make a stop to Lucky 7 Car Stores in Warsaw, Mishawaka, and Fort Wayne today, and go back to your home with a used truck for sale in Indiana that is right for you! 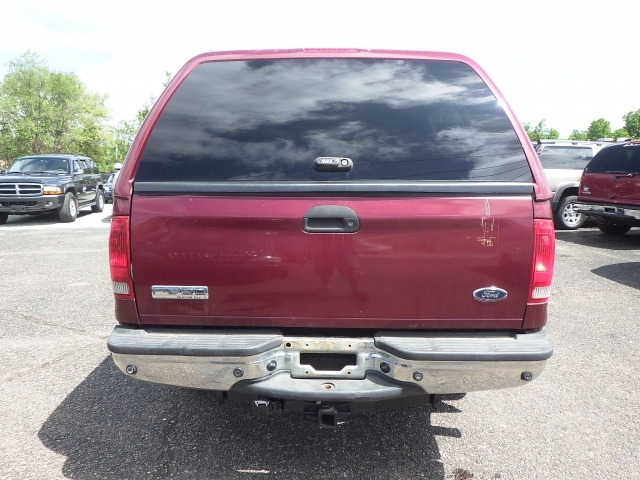 Stop by now and check out used trucks like this used Ford F150 for sale, the 2005 Ford Super Duty F-250 Lariat 4WD. If you want to get back to traveling on the open roads of Indiana with a reliable used truck for sale that can give you a ton of raw power and capability on the road, then this used Ford F150 for sale near you is just right for your everyday needs and more. With this awesome used Ford truck for sale near you, you can explore the roads of Indiana with up to 325 horsepower thanks to the 5.4L SOHC 24-valve EFI Triton V8 engine, which will also give you a maximum towing capacity of up to 8700 pounds. This incredible used truck for sale in Indiana near you sports all the performance and power you need to overcome any obstacle the road can throw your way and a whole lot more. 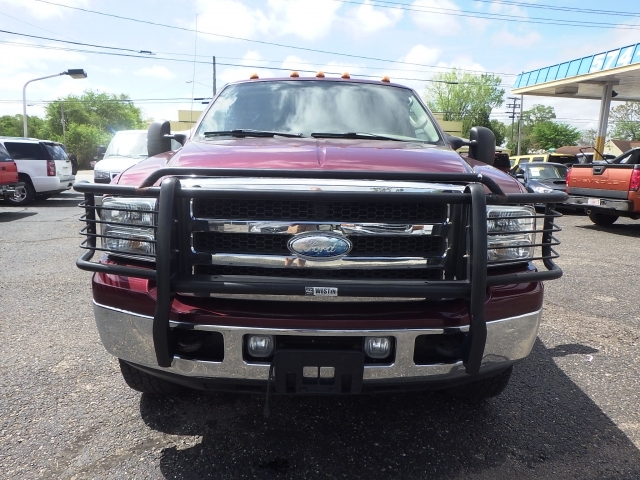 This used truck for sale near you is an amazing vehicle for sale with much more to offer you as you are traveling around with its excellent range of features and options. These great features include items such as the Adjustable Lumbar Seat(s), and the Onboard Hands-Free Communications System, as well as the Leather Wrapped Steering Wheel, as well as even more for you to enjoy. With this amazing used Ford F150 or sale on your side you are sure to have an incredible time driving around out on the open roads of Indiana, so check it out today. This used truck for sale in Indiana is certainly worth checking out! So come on by Lucky 7 Car Stores today and check out this gently used 2.5L I4, DI, DOHC, VVT for yourself today!